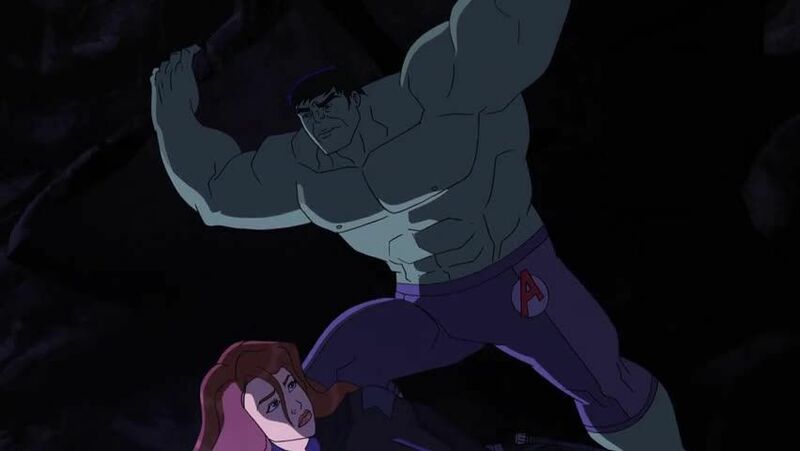 You will Watch Avengers Assemble Season 3 Episode 10 online for free episodes with HQ / high quality. Stream cartoons Avengers Assemble Episode 62 Lockjaw brings the Avengers to Attilan when most of the Inhuman Royal Family has been captured. The Avengers and Black Bolt discover that Ultron is behind the capture of the Inhumans. After phase-shifting Seeker, Ultron begins his next plot to eliminate humankind where he ends up using Black Bolt as a power source. Now the Avengers must free the Inhumans and stop Ultron before he uses his dangerous weapon onto the Earth. 4.3 / 5 - 28 ratings.